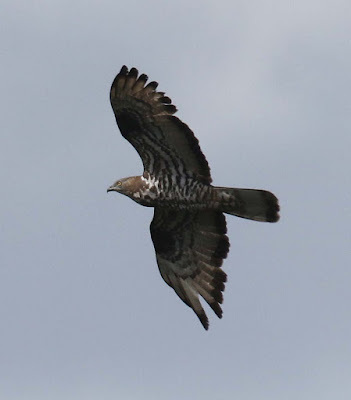 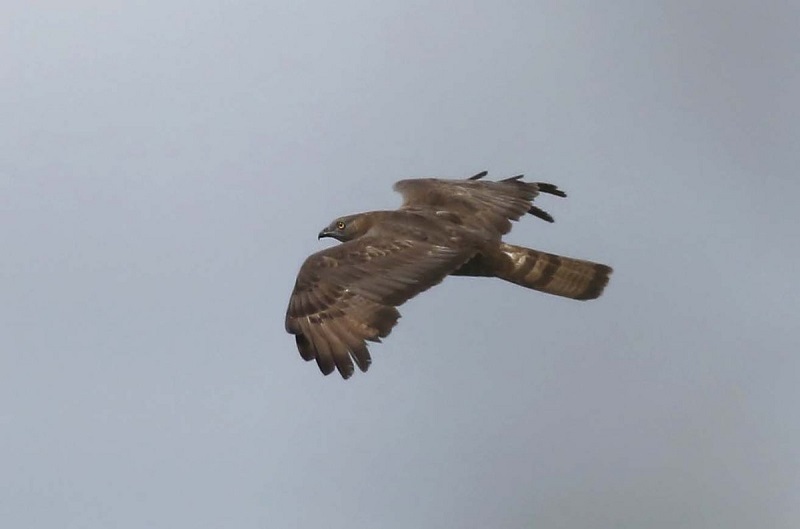 Good to see that visitors to the Wykeham Raptor View Point are still being successful in getting views of the Honey Buzzards in the area with 3 birds being reported today. 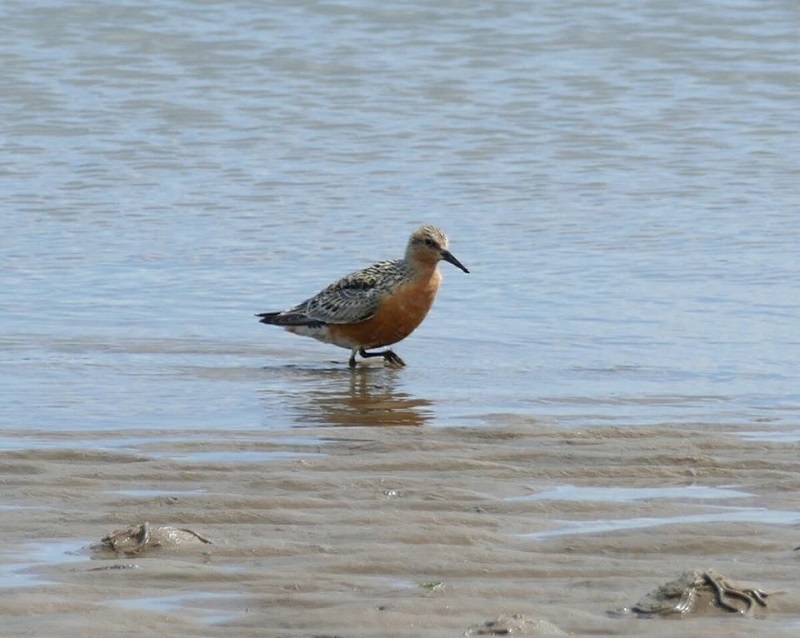 The only other report today came from North Bay where a summer plumage Knot was located around lunchtime. Late news in this evening concerned a report of a pair of Golden Orioles seen at Holbeck during the morning which flew into the bushes on the cliff. Let’s hope they are still around for everyone to see tomorrow.